If you are looking for a place to build with beautiful view potential, this is the lot for you! There are incredible views possible with some clearing. 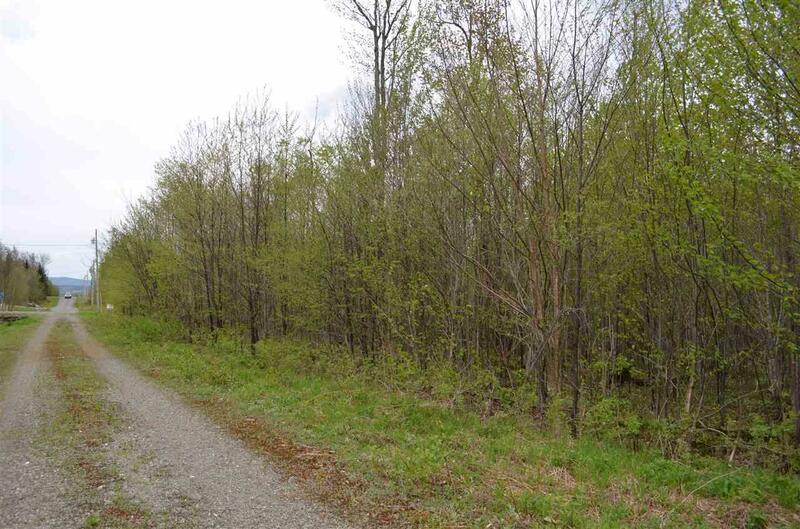 Located on a well maintained private road with year round access. 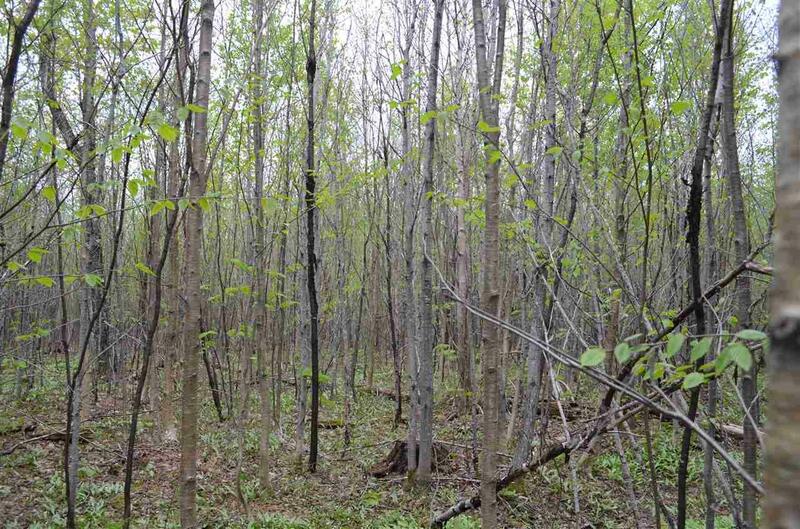 ATV and snowmobile access is possible from this property. Electric is on the street. 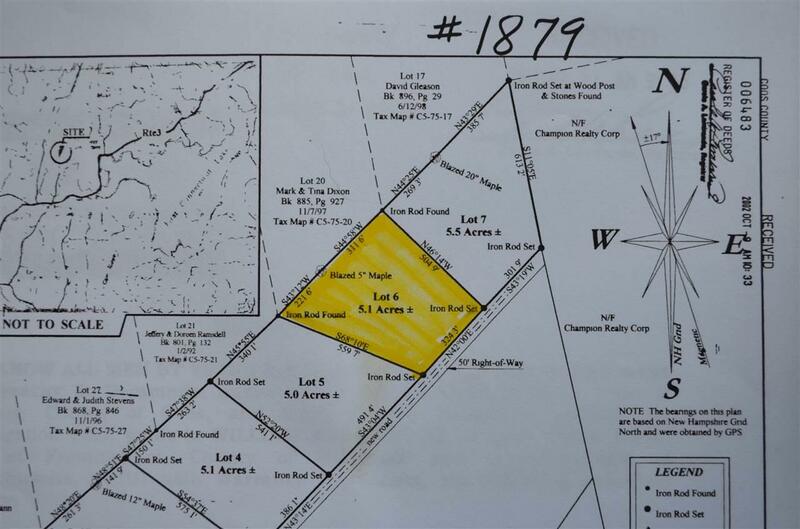 Abutting land is also for sale.MLS#4695148..Carve out this property to build your dream home! ** Subject to Current Use Penalty if not purchased with abutting lot. Courtesy of Ryan Day of Re/Max Northern Edge Realty/Colebrook.